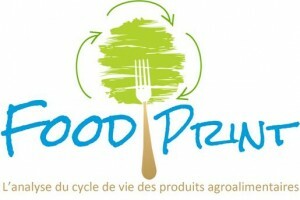 Environmental footprint & ecodesign of agrifoodstuffs. Agrifoofstuffs’ assessment used to be dedicated to experts …. Not anymore! Food Print is an innovative LCA software specially designed for the assessment of mass market products. 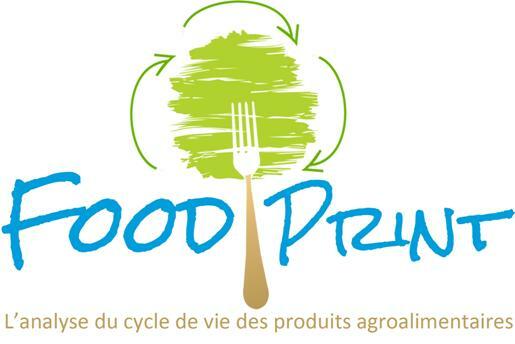 With Food Print, quickly evaluate the environmental impact of your products and make informed choices as regards to the environmental footprint and ecodesign of mass market products.